Anti-union groups are throwing everything they can at unions since the recent Janus decision. 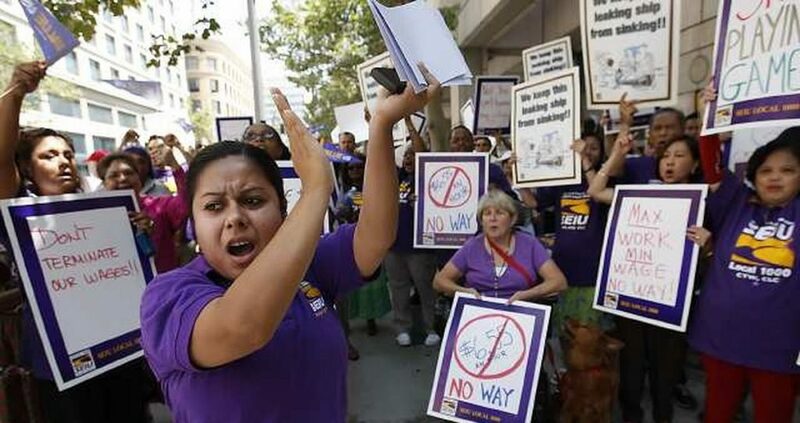 One group in particular, the National Right to Work Foundation, has its eyes set on a California public employees union. 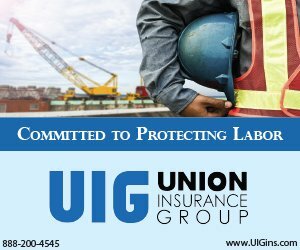 “Last month’s Supreme Court decision banning unions from collecting money from workers who don’t belong to them could cost state government’s largest labor organization $100 million in fees it charged to employees who had not ‘opted in’ to it since 2012. The foundation argues that the union’s former ‘opt out’ process conflicted with the Supreme Court’s ruling last month in Janus v. AFSCME that held in part that workers must affirmatively choose to belong to a union before a labor organization can collect dues from them. It also makes the case that the new ruling should be applied retroactively . . .
Anne Giese, SEIU 1000’s chief counsel, said the new filing is part of an anti-labor campaign intended to bleed unions that were already weakened by the recent court decision. For the rest of the story, visit the Sacrameto Bee here.